100M, 100K, Relays, 50K The Blazing 7s Trail Runs is held at the beautiful 7iL ranch just outside of Bellville Texas. 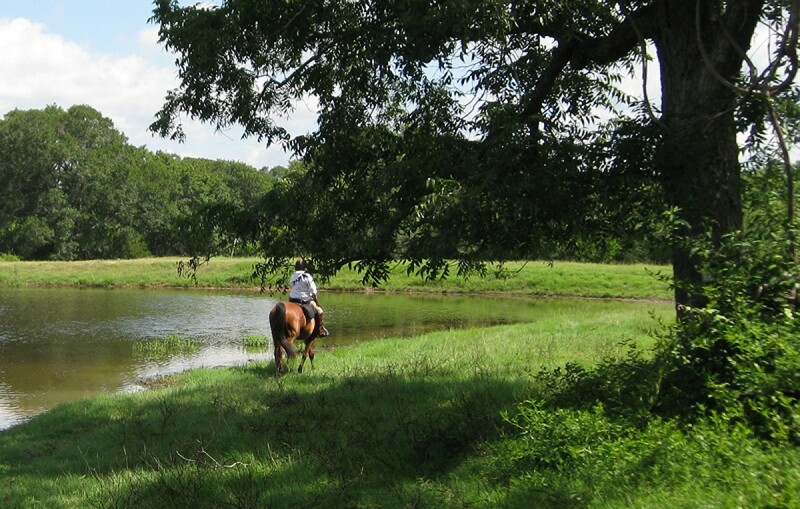 The ranch has been open for more than 5 generations and opened in 1999 for public use. The facility is over 1150 acres with water/electric and RV hookups as well. The course is a mix of single track, open meadow running and some small creek crossing along the property. The course is non technical trail and very soft footing. The trail has been used heavily for horses over the past 150 years so the soil is nice and soft.